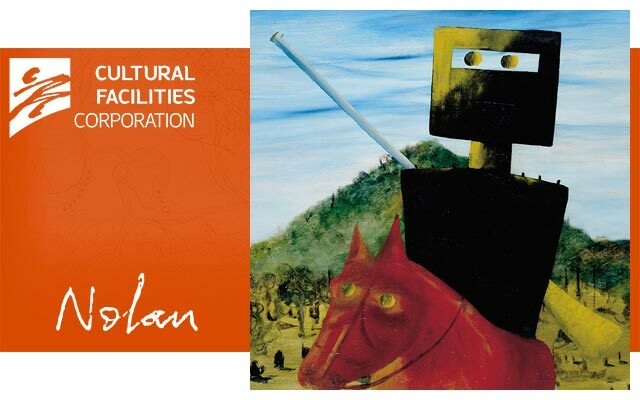 To enable our distinctive institutions to provide enriching cultural experiences that contribute to Canberra's identity. 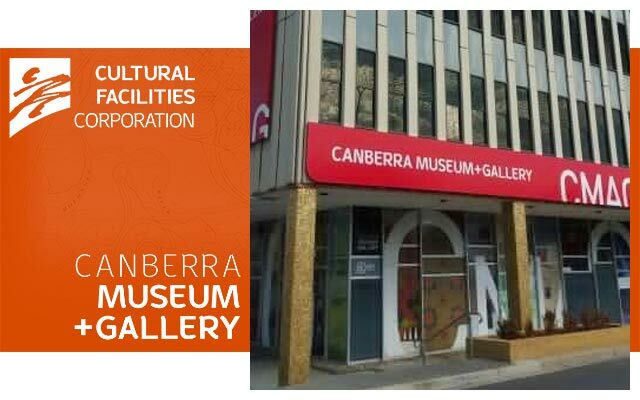 The Cultural Facilities Corporation (CFC) is an ACT Government enterprise established under the Cultural Facilities Corporation Act 1997, to manage: the Canberra Theatre Centre; the Canberra Museum and Gallery (CMAG) including the Nolan Collection Gallery @ CMAG; and the ACT Historic Places. 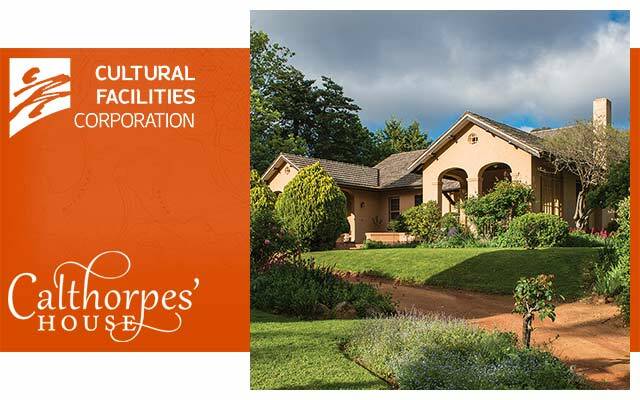 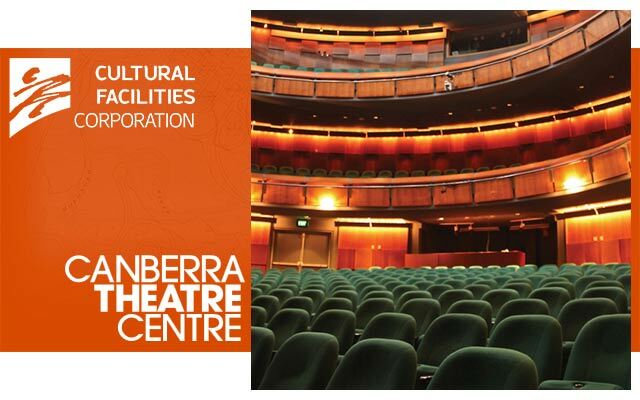 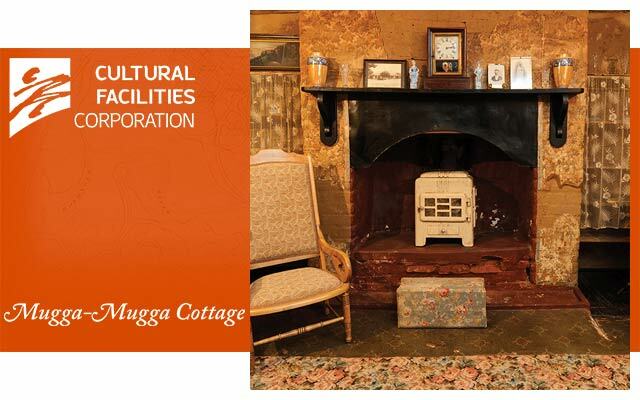 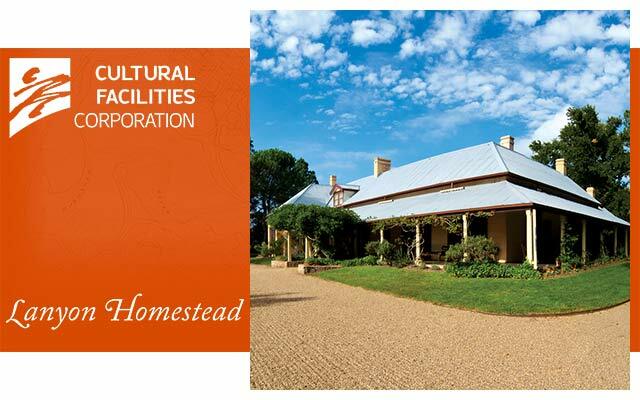 In managing these venues, the CFC delivers a range of cultural services to the community by providing activities such as performing arts presentations, exhibitions, education programs, community programs, and through conserving and presenting significant aspects of the ACT’s cultural heritage.